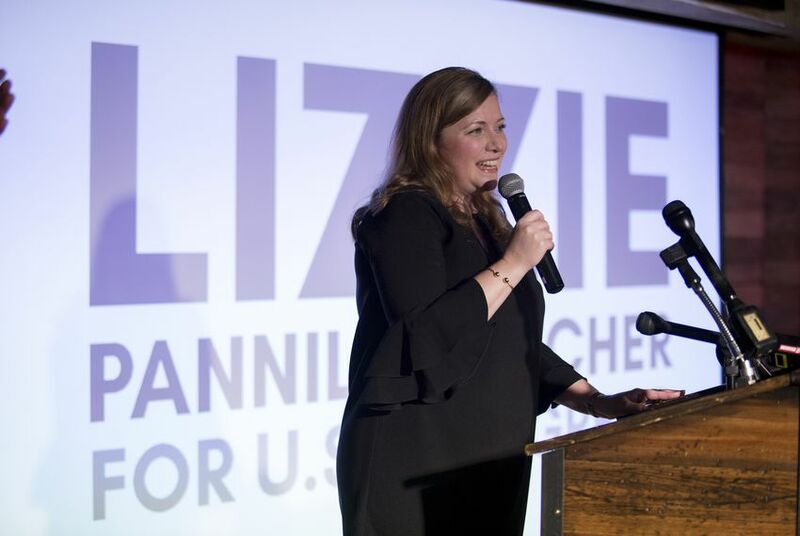 Democrat Lizzie Pannill Fletcher has unseated Republican incumbent Rep. John Culberson in the Houston-area race for Texas Congressional District 7. Fletcher led Culberson by about four percentage points late Tuesday night. Fletcher is an attorney and political newcomer who rode a wave of anti-Trump resentment to defeat Culberson. National Democrats poured money into the race, hoping to flip the seat as part of an effort to claim a majority in the U.S. House. "Tonight’s results have shown that we have the power to change the direction of our country—that’s what we did with this race," she said in a statement. Culberson was first elected to Congress in 2000 and is a member of the budget-writing Appropriations Committee. The district has been solidly Republican for the past 50 years, but in 2016, Hillary Clinton narrowly outperformed President Donald Trump there. He called Fletcher late Tuesday night to concede the race. "It has been my honor for nearly 18 years to serve the wonderful communities of west Houston," he said in a statement. "I will treasure my time representing each and every one of you. This was an incredibly well fought campaign on both sides, as evidenced by the exceptionally close result, and I look forward to working with Congresswoman-elect Fletcher on a smooth transition."